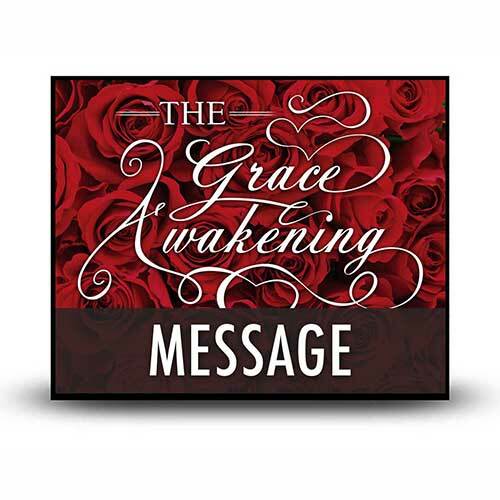 Broadcast Series>Classic Series>The Grace Awakening>Do You Really Model Grace? We have already examined grace from several perspectives: vertically and horizontally, relationally and doctrinally, biblically and personally. We have discovered that grace is important in our homes with family members, in our churches where we serve so closely alongside one another, and at our jobs where the world is watching when the pressure mounts. In all these situations—especially when disagreements abound—we must work our way toward peaceful resolutions. Repeatedly, we’ve learned that there’s nothing like grace to oil the gears when life becomes a lengthy grind and especially when we encounter those who aren’t easy to be around. Now, let’s give our attention to the importance of modeling grace—a great need among all of us who minister in any capacity as members of the body of Christ. Copyright © 2005, 2013, 2019 ℗ 2019 by Charles R. Swindoll, Inc. All rights are reserved worldwide.